Behind-the-scenes footage from the making of the song “Blackout The Sun” from LAST IN LINE can be seen below. The track is taken from the band’s sophomore album, “II”, which was released on February 22 via Frontiers Music Srl. As with 2016’s “Heavy Crown”, the new disc was produced by DOKKEN and FOREIGNER bassist Jeff Pilson. In late 2017, the band gathered in Los Angeles to start the recording of the second album, which was produced by the band members and Jeff Pilson (FOREIGNER, DOKKEN), who also helmed the debut album. Having really jelled as a band while touring in support of the first disc, the songwriting came readily to the members. 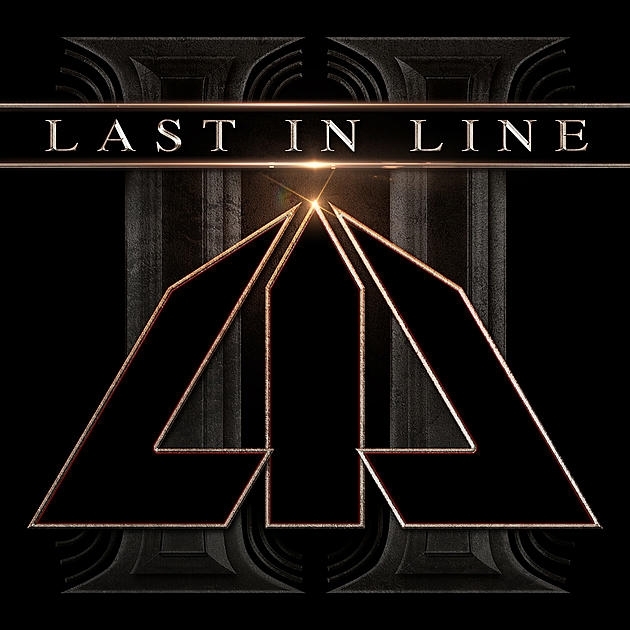 They’ve created a record that shows a big progression in sound, while immediately being recognizable as LAST IN LINE thanks to Appice‘s rhythms, thunderous bass from Soussan, amazing vocals from Freeman, and the roaring guitars of Campbell.